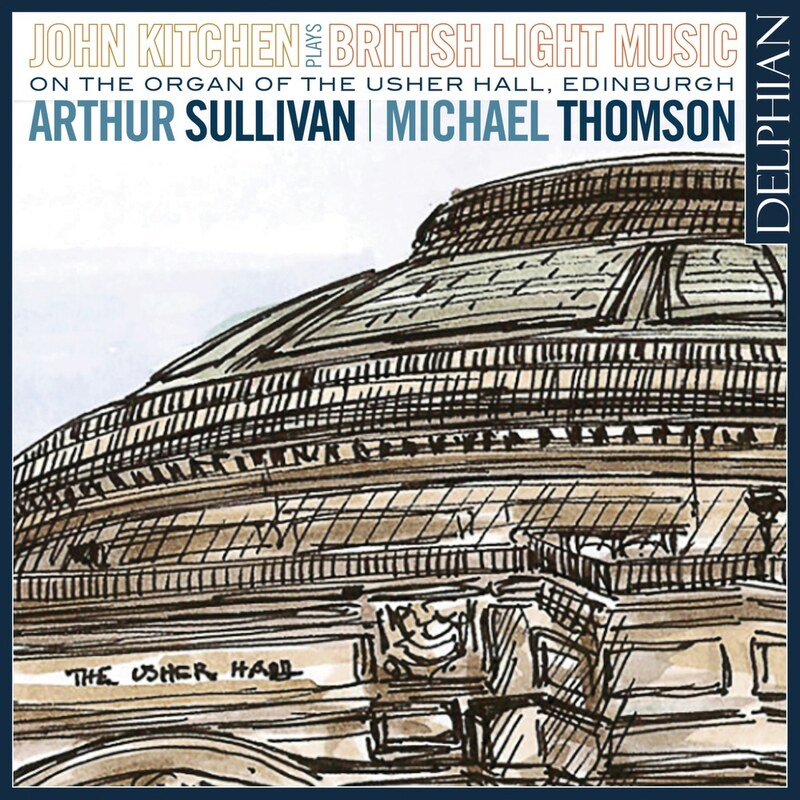 John Kitchen resurrects the ‘cinema organ style’ – neglected for decades – in a collection of entertaining favorites, well known to his regular Usher Hall audiences. This recording brings together the music of John’s boyhood hero Arthur Sullivan with the witty and original arrangements of East-Coast Scot Michael Thomson. With a performance radiating warmth and joy, John Kitchen celebrates the Golden Age of British light music in this, his eighteenth appearance on Delphian.